Interview With For The People NFL.com Fantasy Football League Winner + 2018 NFL Wild Card #SavagePicks! 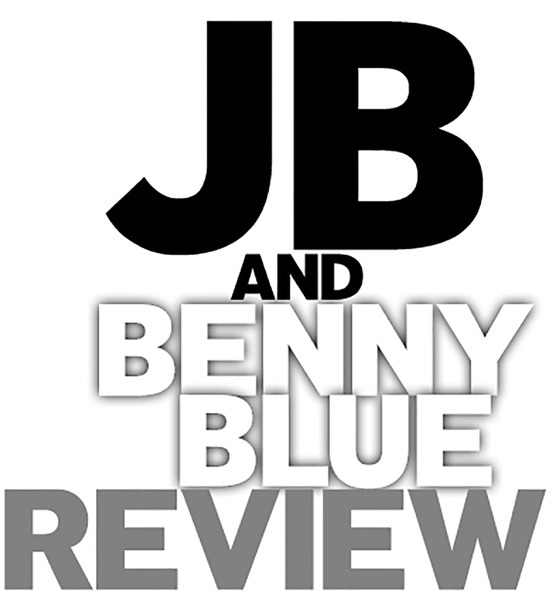 Discover JB And Benny Blue Review Interview With "For The People" NFL.com Fantasy Football League Winner + 2018 NFL Wild Card #SavagePicks! On the first Review episode of 2019, the Savage Duo keep their promise and are joined by the winner of the "For The People" NFL.com Fantasy Football league Jayln Johnson (IG: @jay34zero)! We discuss the key playmakers he acquired after hopping on the Live Draft too late (lol), how he became an AZ Cardinals fan, and his predictions for the Wild Card Weekend in the NFL Playoffs. Then, the Savage Duo go over Week 17 and the coaching shakeups, including Steve Wilks getting the raw deal in Arizona and make their #SavagePicks for Wild Card Weekend!